Sign-Mart | Concept 238 MotoMark "Armor"
General Formulations® 238 MotoMark™ 12.0 mil “Armor” is a flexible gloss clear calendered vinyl offering, UV protection. 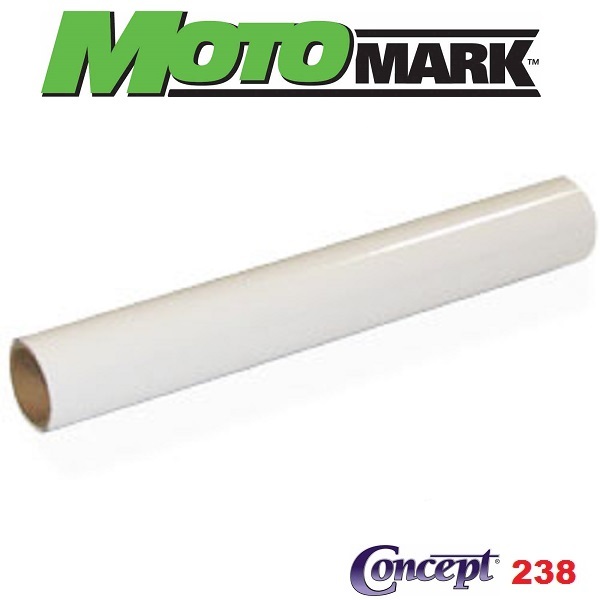 This film is designed for use as a protective overlaminating film on the 235 MotoMark™. Recommended for the powersport, graphic and decal markets. This product is formulated for exceptional clarity and durability. General Formulations® 238 MotoMark™ is intended for use as the overlaminating film on General Formulations® 235 MotoMark™ 4.0 mil “Grip”. This overlaminate and vinyl combination is used for a variety of Quads, Snowmobiles, Motocross, Powersport Vehicles, Helmets and Carts. The adhesive system is formulated to adhere to most common solvent, eco-solvent, latex, thermal, UV, offset and screen inks. However, specific formulations must be tested before use. Some ink may contain excessive flow additives that could reduce adhesion of this product. Testing is always suggested before production. 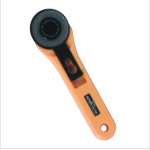 Specifically test applications to gas tanks.